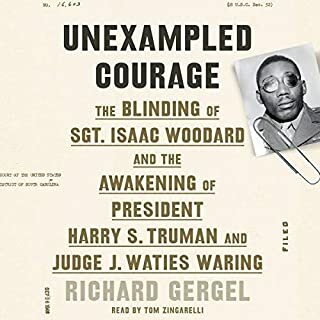 Richard Gergel’s Unexampled Courage details the impact of the blinding of Sergeant Woodard on the racial awakening of President Truman and Judge Waring and traces their influential roles in changing the course of America’s civil rights history. Rick Atkinson recounts the first 21 months of America’s violent war for independence. 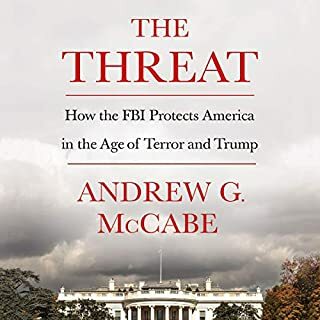 From the battles at Lexington and Concord in spring 1775 to those at Trenton and Princeton in winter 1777, American militiamen and then the ragged Continental Army take on the world’s most formidable fighting force. 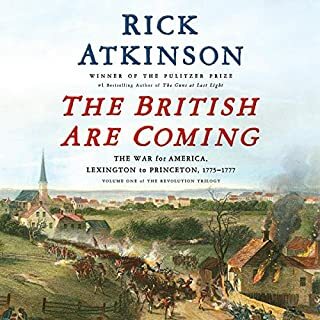 Full of riveting details and untold stories, The British Are Coming is a tale of heroes and knaves, of sacrifice and blunder, of redemption and profound suffering. Rick Atkinson has given stirring new life to the first act of our country’s creation drama. 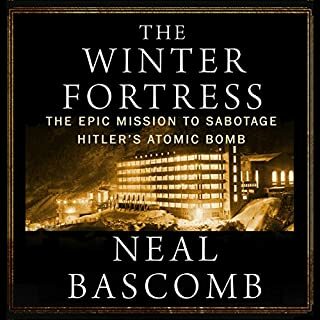 It's 1942 and the Nazis are racing to be the first to build a weapon unlike any known before. They have the physicists, they have the uranium, and now all their plans depend on amassing a single ingredient: heavy water, which is produced in Norway's Vemork, the lone plant in all the world that makes this rare substance. Under threat of death, Vemork's engineers push production into overdrive. For the Allies, the plant must be destroyed. The American contribution to World War I is one of the great stories of the 20th century, and yet it has all but vanished from view. 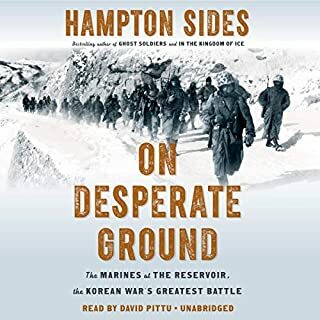 Historians have dismissed the American war effort as largely economic and symbolic. 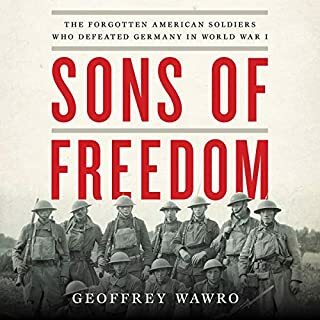 But as Geoffrey Wawro shows in Sons of Freedom, the French and British were on the verge of collapse in 1918 and would have lost the war without the Doughboys. 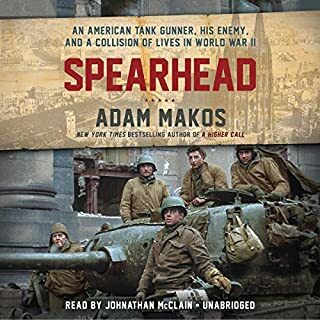 A major revision of the history of World War I, Sons of Freedom resurrects the brave heroes who saved the Allies, defeated Germany, and established the US as the greatest of the great powers. 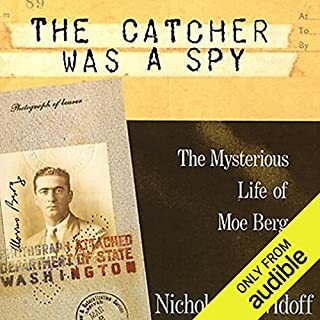 The only Major League ballplayer whose baseball card is on display at the headquarters of the CIA, Moe Berg has the singular distinction of having both a 15-year career as a catcher for such teams as the New York Robins and the Chicago White Sox and that of a spy for the OSS during World War II. 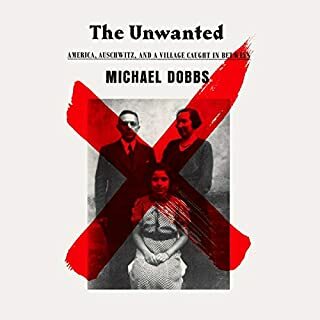 Here, Dawidoff provides "a careful and sympathetic biography" ( Chicago Sun-Times) of this enigmatic man. By age 19, Frank Blaichman had seen most of his friends and family members die at the hands of the Nazis. Rather than hide, Blaichman led a platoon of Jewish resistance fighters in Poland. 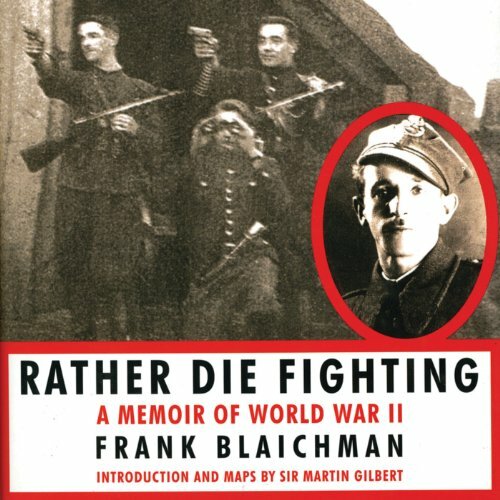 Rather Die Fighting is Blaichman’s vividly recollected true story of war and survival. "Skinny Frank" writes about escaping from the Germans, who were resettling Poland’s Jews, and finding his way to a group of Jews hiding in a forest that he organized into a fighting unit. 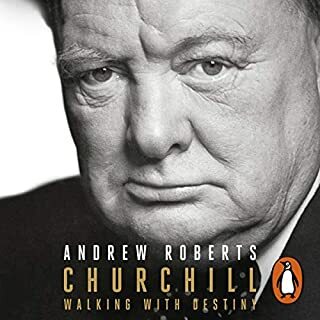 His story also includes acts of daring, like posing as policeman to obtain weapons and refusing to wear the Nazi-imposed Star of David. In his performance, Pat Young balances the heart-wrenching subject matter of this story with a note of restraint. Frank Blaichman was 16 years old when the war broke out. 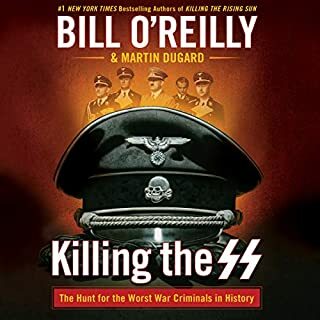 In 1942, the killings began in Poland. 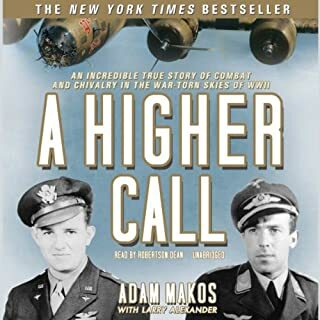 With his family and friends decimated by the roundups, Blaichman decided that he would rather die fighting; he set off for the forest to find the underground bunkers of Jews who had already escaped. 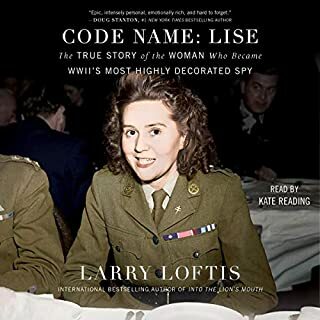 Together they formed a partisan force dedicated to fighting the Germans. 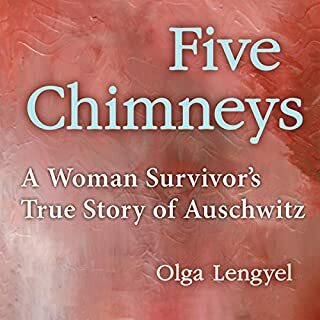 This is a harrowing, utterly moving memoir of a young Polish Jew who chose not to go quietly and defied the mighty German war machine during World War II. 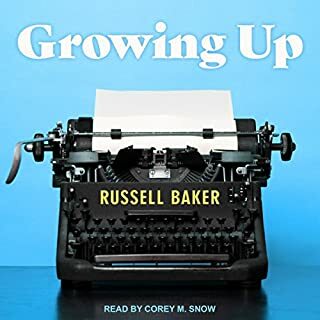 ©2011 Frank Blaichman (P)2012 Audible, Inc.